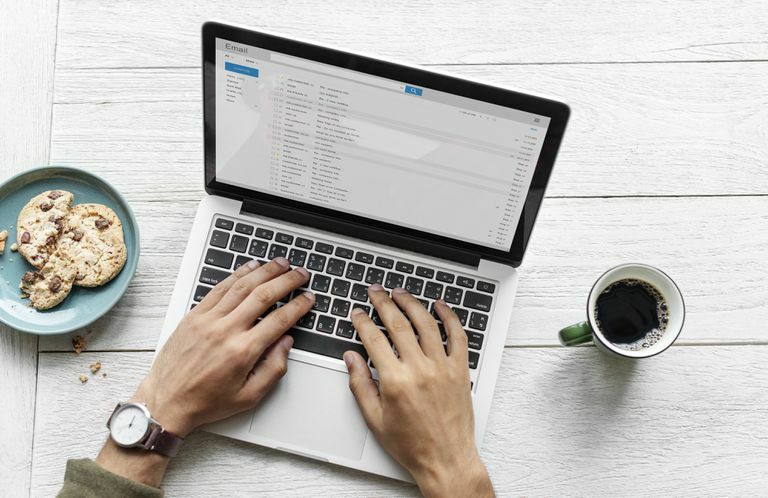 If a subject line does not provide a good enough description for you to quickly identify what the email is about or the subject field is empty, edit the subject line and message text for emails you've received in Microsoft Outlook. You can change the subject line of any message you receive in Outlook. Search for emails with empty subject lines and add a subject to make these emails easier to find. Double-click the message you want to edit to open the message in a separate window. You cannot edit a message's subject line from the Reading Pane. Place the cursor in the subject line and press Ctrl-A to select the entire subject line. Type the subject line you want to use. Select Save in the upper-left corner of the message window. The new subject line appears in the Reading Pane. The message shows the original conversation topic. You can not edit the recipient fields (To, Cc, and Bcc) with this method; only the subject line and body text can be edited.